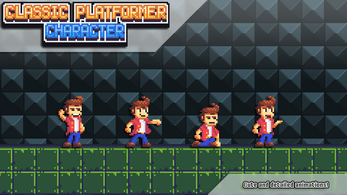 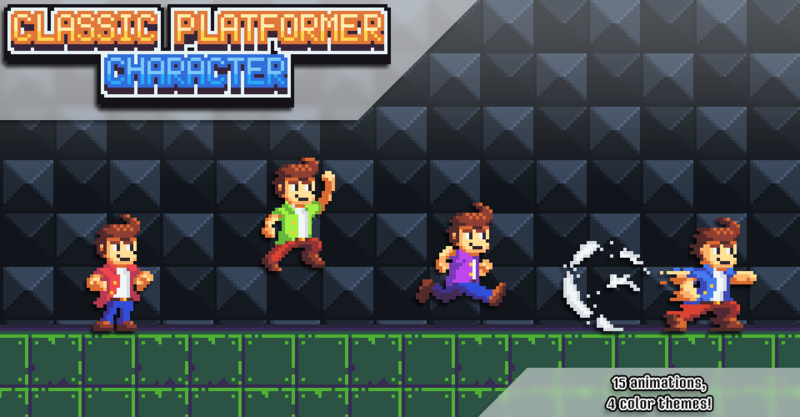 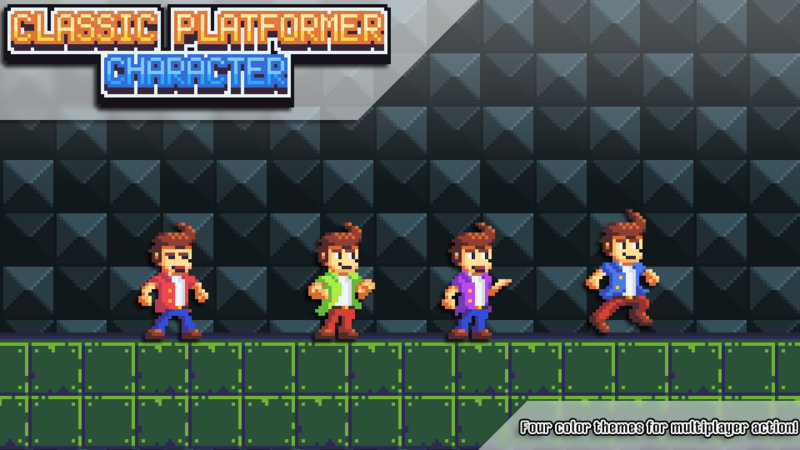 Say hello to the Classic Platformer Character, a versatile pixel art player character! 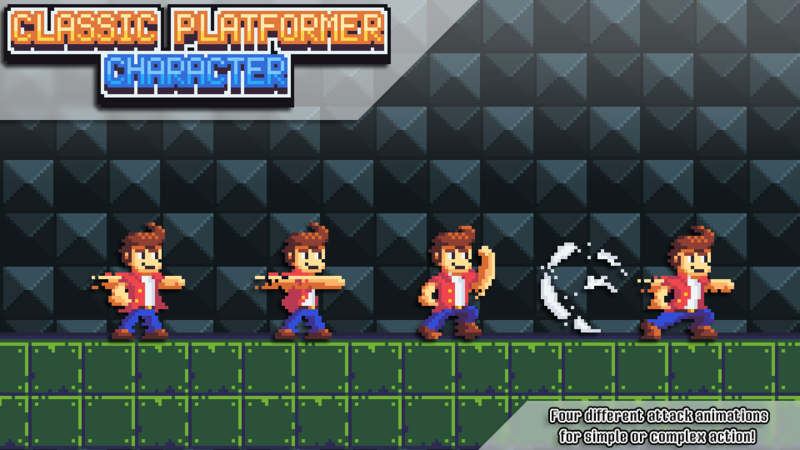 Equipped with 15 animations and 4 color themes, the Classic Character is a perfect little starter pack for a pixel art platformer! 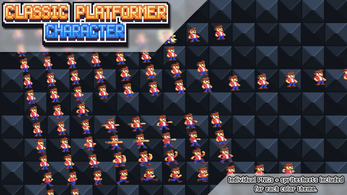 Both individual PNGs and spritesheets are included. With three punch animations and a dash animation, you can make anything from basic platformers to action-packed combat games. Check out the screenshots on the side for some extra previews!